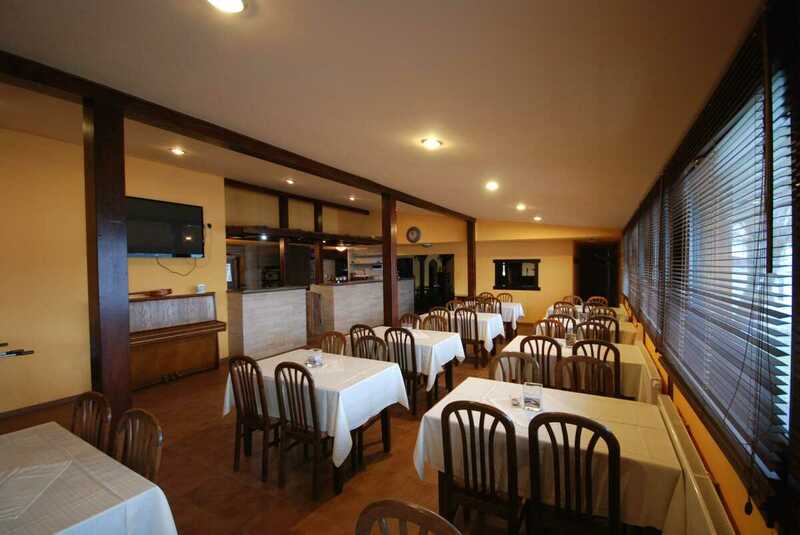 In our restaurant you can organize your wedding, party, celebration or company event. Buffet breakfast. In case of lower number of clients (less then 8) we might change buffet brekfast to enriched continental breakfast. Dinner are served as 3 courses - soup, main dish an desert. Restaurant with openspace grill for preparing specialities is best place to enjoy time woth friends. Time to time we organize musical events with local volkbands. Capacity is 70 places. Teracce is connected to restaurant and it is used for outside guest too. Capacity of teracce is 40 places. Pleasant and covered openspace seting near to beach volleyball courts and water side.